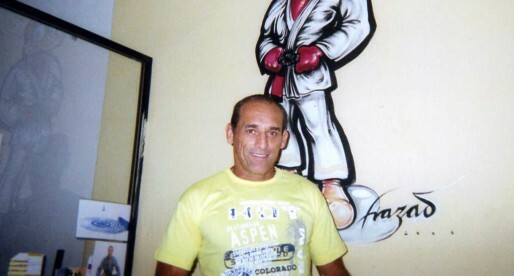 Djalma Spindola is a Brazilian jiu jitsu black belt under Rodolfo Azevedo and Admilson “Juquinha” Brittes. 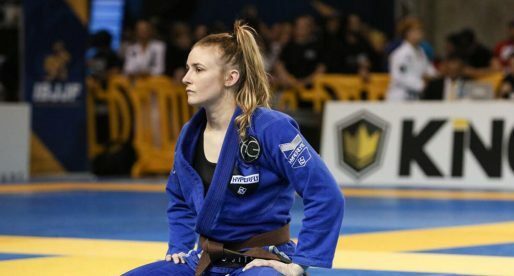 Spindola earned the rank after a glorious campaign at brown belt, where he medalled at important tournaments such as the Pan American Championship, Brazilian National Championship, South American Championship as well as the Rio International Open. These significant achievements were even more impressive as Djalma Spindola conquered them while working as a public defence attorney. Djalma Spindola was born on January 14, 1991 in Formosa, a municipality located in the state of Goiás – Brazil. Although his brother had a judo background, it wasn’t until his 19th birthday (2010) when he moved to Brasília to finish his law degree, that Djalma started training martial arts. Djalma started training jiu jitsu in 2010, in pursuit of an extracurricular activity. 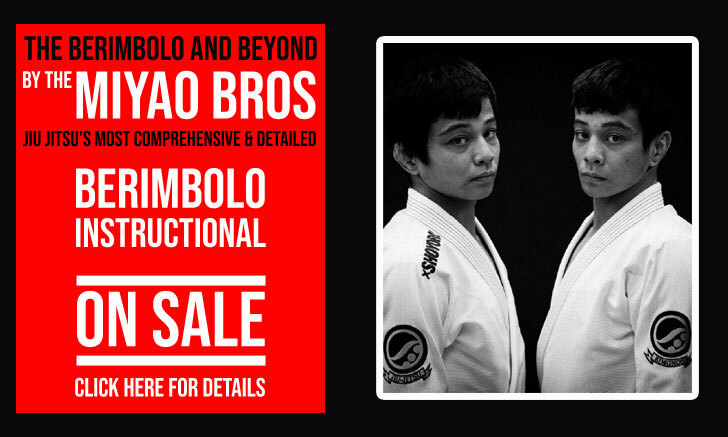 As he had done a few judo classes with his brother, and had basic knowledge of grappling, he decided to join a jiu jitsu class, finding in Rodolfo Azevedo’s academy his home. 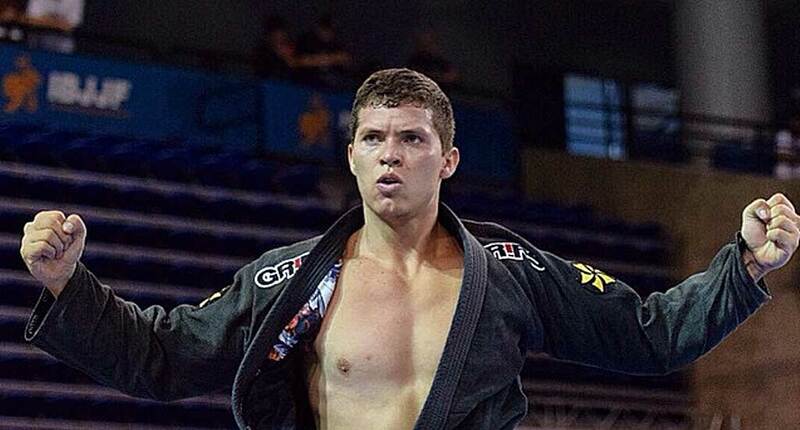 Spindola’s talent for the sport was apparent from the get-go, with Djalma cruising through the early belts.. His success led him to raise the level of competition, and by 2014 Djalma decided to start competing in the IBJJF circuit. On his first year challenging international level athletes, Djalma earned podium spots at the World Championship, Brazilian National and Rio International Open. 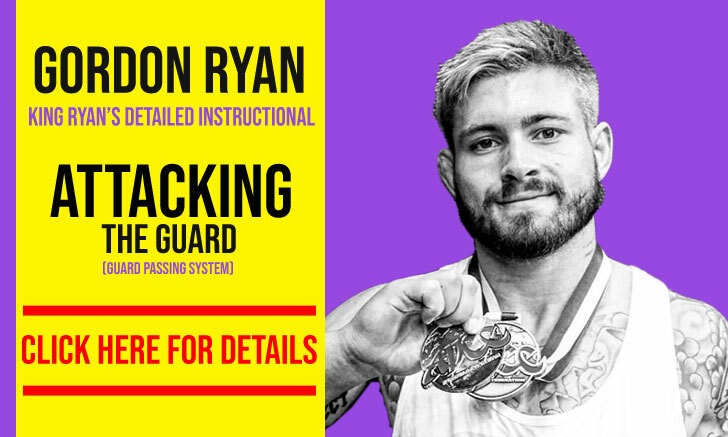 His success continued the following year with two silver medals at the Nationals and the Pan American championship, where he beat the tournament’s favorite Mahamad Aly by 11×0. 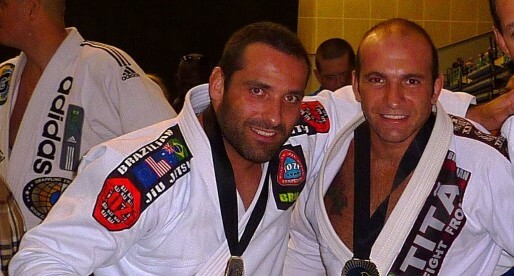 After two successful years competing as a brown belt, on November 2015, Djalma Spindola was promoted to black belt by his longtime instructor Rodolfo Azevedo and the approval of the team’s leader Admilson “Juquinha” Brittes. Cover photo by LisaLisa Pics.